To you, my readers, I return. I haven’t taken this break unintentionally. I have been incredibly busy performing as Adriana in Comedy of Errors for all of July, but that’s not what has been keeping me away. Busyness is (generally) an excuse. I find time for what I deem important. 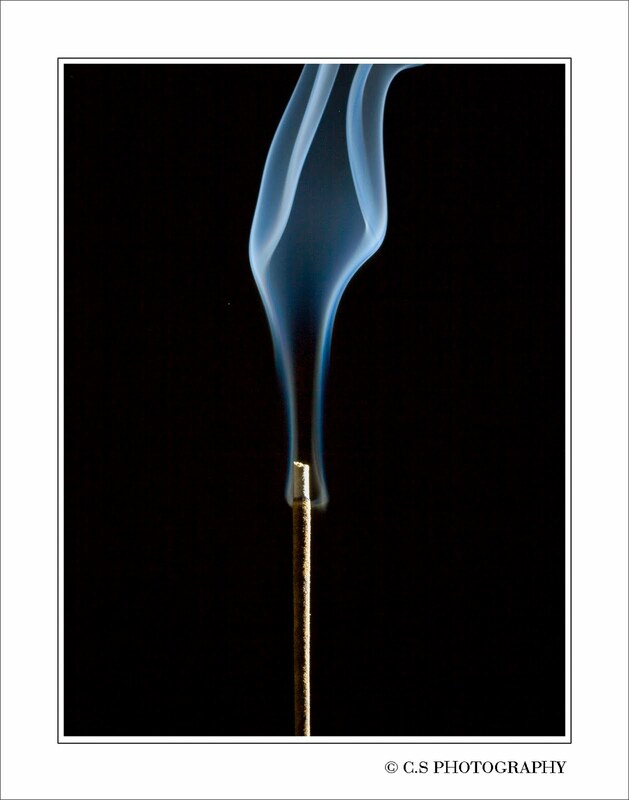 Incense and Sounds is important, incredibly important to me, because I view it as an outpouring of a lifestyle. My lifestyle. A place where free spirits reign. 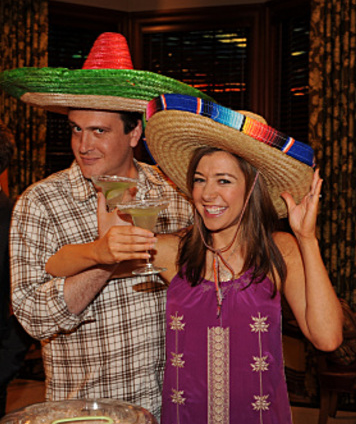 And just like my doppelgänger Lily, from How I Met Your Mother, it is very hard for me to keep a secret. Like ever. Like I wanna type everything out right now and my hand is about to gahhhhhhhh a;lksdif&*$(ksdjf;lak@#(*&c;elre!!! This entry was posted in Life and tagged arts, blogging, Comedy, Comedy of Errors, entertainment, film, Hiatus, HIMYM, hippie, How I Met Your Mother, life, Lily, media, Secret, Shakespeare, Surprise, tv, tv show, vegetarian, Wellness. Bookmark the permalink.